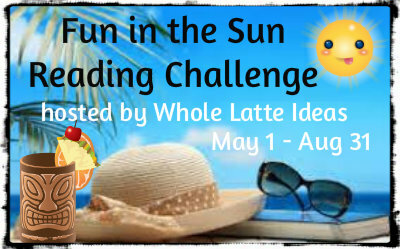 Whole Latte Ideas: Announcing My Fun in the Sun Summer Reading Challenge! Announcing My Fun in the Sun Summer Reading Challenge! Something happens to me when it starts getting hot out. Sure I want to slip on my flip flops, go swimming, and drink some iced lattes but what I really get in the mood for is reading a certain genre of books that are about fun in the sun! So I'm bringing back my seasonal challenge specifically for these books. This short term challenge begins May 1, 2018 and ends Aug 31, 2018. Read as little or as many books as you want. 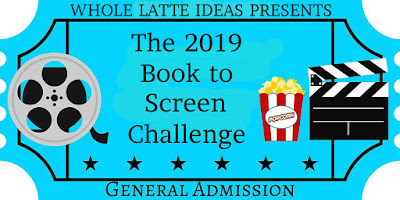 Even if you just read one book I want you to participate! Books may be any genre but must have a fun in the sun theme, a cover with these elements on it, or something in the title that is about the theme. This includes everything associated with spring and summer such as weddings, swimming pools, the ocean, beaches, lounge chairs, flowers, sunglasses, palm trees, vacations, the sun, a garden, rain, thunderstorms, heat and so on. I have compiled a list of 2018 spring and summer book releases for this challenge. 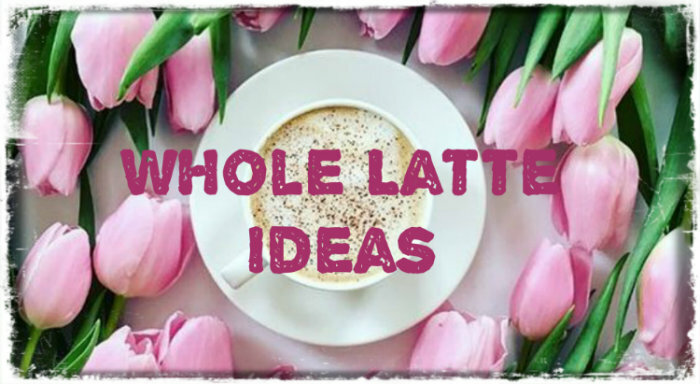 If you want to see past releases visit my Pinterest boards for spring books and summer books. Books do not have to be read from these lists. These are just suggestions. You may reread books. Books may count towards other reading challenges. 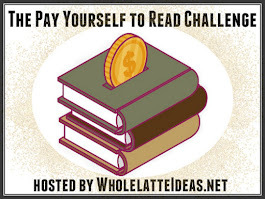 If you could be so kind, please place the Fun In the Sun Reading Challenge banner on your blog to help spread the word.